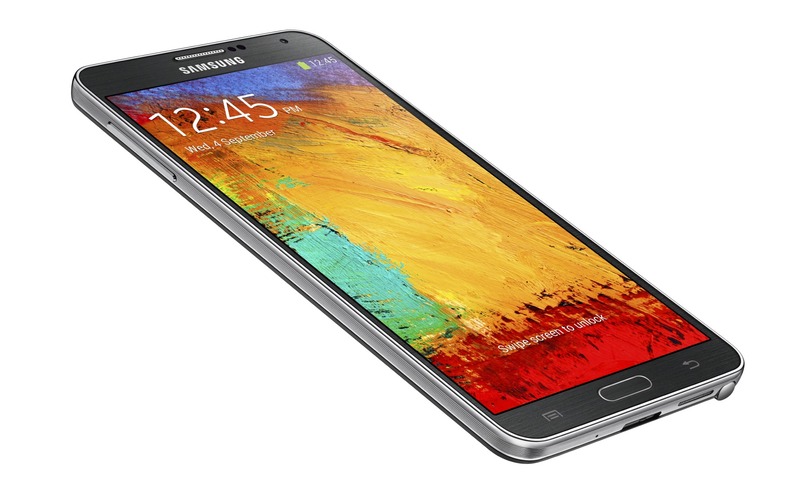 Rarely does the first leaked firmware update for a flagship phone end up being exactly what rolls out to users, but that appears to be the case for the recently leaked KitKat ROM for the Note 3. 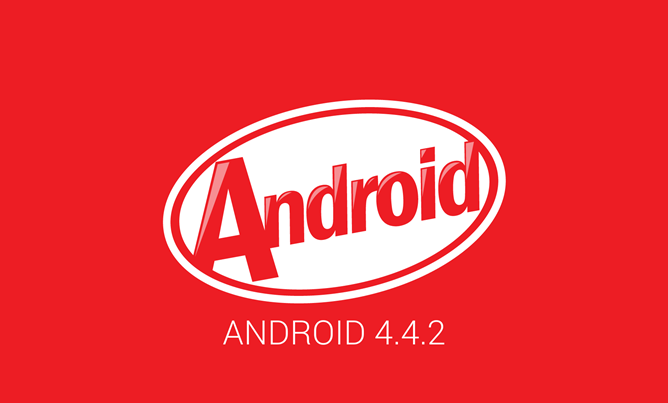 Android 4.4.2 (N9005XXUENA6) is appearing in Poland through Kies right now, and the version number matches the leak from this weekend. 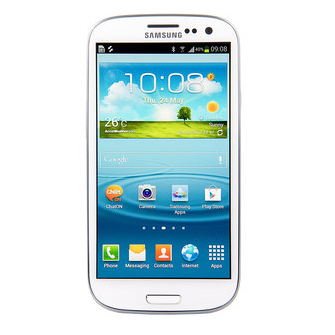 Samsung made a few notable tweaks in KitKat for the Note 3, just like it did for the ROM for the Galaxy S4 leaked a few days earlier. 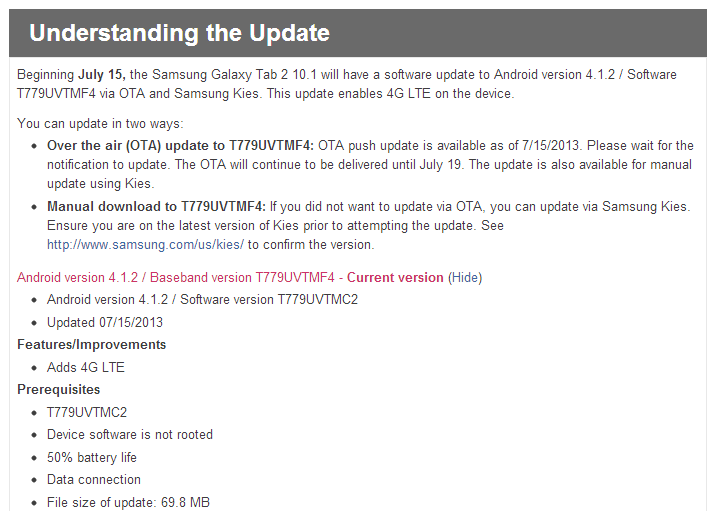 If you're one of the lucky few with a T-Mobile-branded Galaxy Tab 2 10.1, there's an update headed your way. 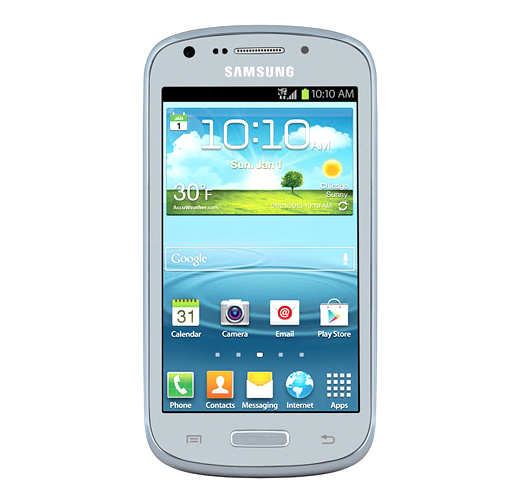 It's based on Android 4.1.2, just like the last one was, but it adds one notable new feature: LTE. Yes, the tablet's latent LTE radio has been enabled with this update. The new version of the software is starting to hit devices today, but mashing the update button won't help. It's going to be arriving in waves until all tablets have gotten the notification around July 19th. 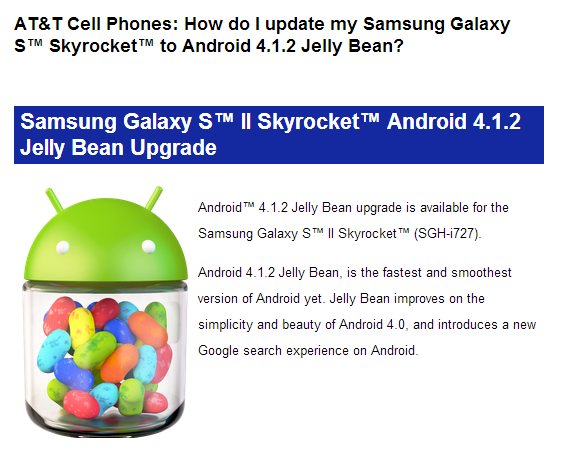 Like many of the Jelly Bean updates for other Galaxy devices, this one appears to be rolling out exclusively via Kies – at least for the time being. In order to pull the update, you'll need to be on the latest official firmware from T-Mobile, and must have at least 50% battery. 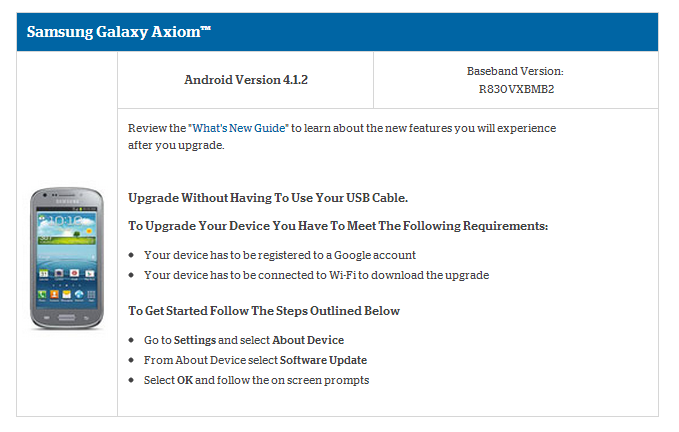 Samsung has slowly been updating the majority of its ICS-running Galaxy devices to Jelly Bean (4.1.2) over the last several weeks, and U.S Cellular's Galaxy Axiom is the next in line. Announced just this morning, the update should be available directly from U.S. Cellular via OTA, as well as through Samsung's Kies Software. This bump in Android version should be a nice one for Axiom owners, as it brings the much discussed Google Now, along with expandable notifications, and several noticeable performance enhancements over Ice Cream Sandwich. 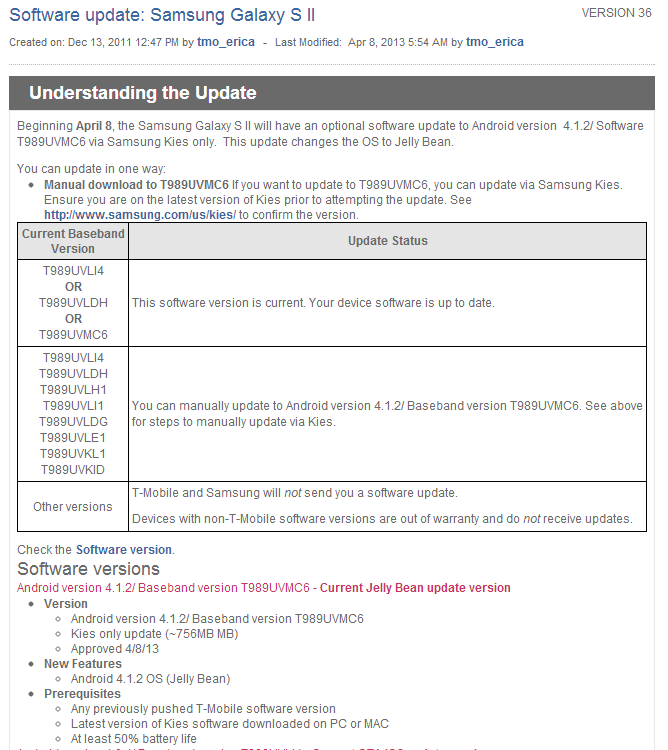 The update will require Samsung's Kies software to install. 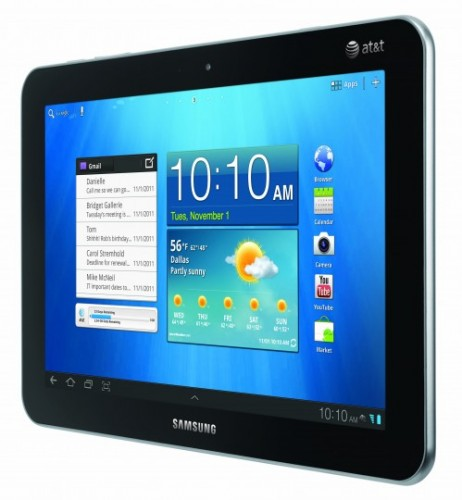 It's been a long time coming, hasn't it owners of AT&T Galaxy Tab 8.9's (SGH-i957)? 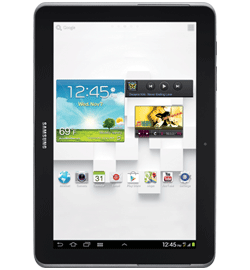 All other variants of Samsung's Galaxy Tab 8.9 have been sporting Ice Cream Sandwich for weeks - even months in some situations. And it's finally your turn. I'm genuinely happy for you. Seriously. I am. You waited it out, and you deserve this. But here's the thing: the update isn't coming OTA. 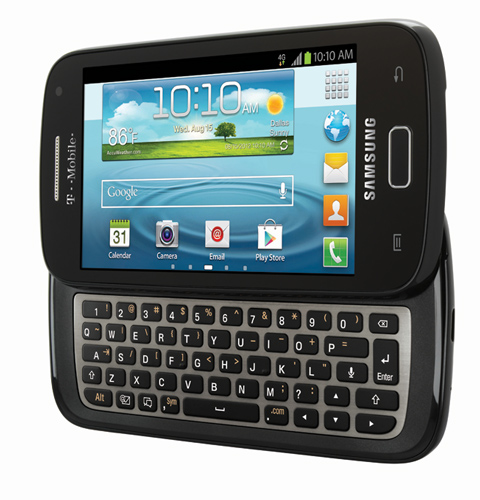 Instead, you'll have to pull this one through Samsung's proprietary Kies application. 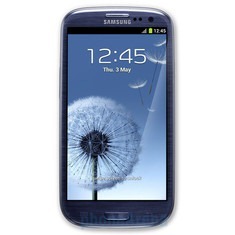 Sprint and T-Mobile might have beaten the big boys to the punch, but now it's AT&T's turn to get its Galaxy S III updated to (almost) the latest and greatest version of Android. 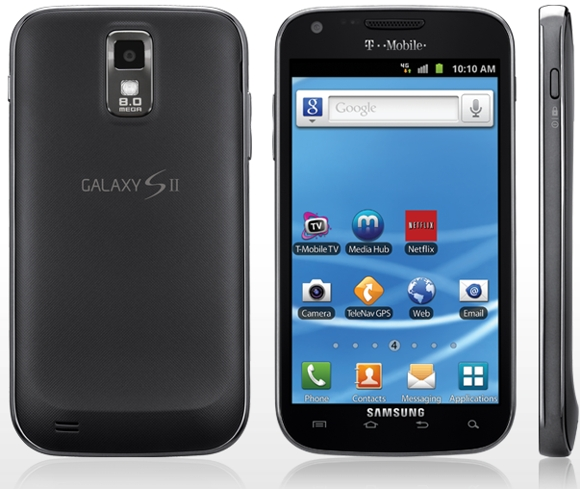 The 4.1.1 update has started showing up for users of the AT&T Galaxy S III (that's the SGH-i747) in the Samsung Kies update and sync software. Update 12/4/2012: AT&T just announced the update, and it looks like it will indeed be coming only via Kies.